Beth Reekles is an avid writer, reader, and drinker of tea. When she was fifteen, she penned her novel The Kissing Booth, and began uploading it to story-sharing platform Wattpad, where it accumulated over 19 million reads. She was picked up by Random House UK at the age of seventeen, and offered a three-book deal whilst studying for her A Levels in French, Spanish, Maths and Physics. 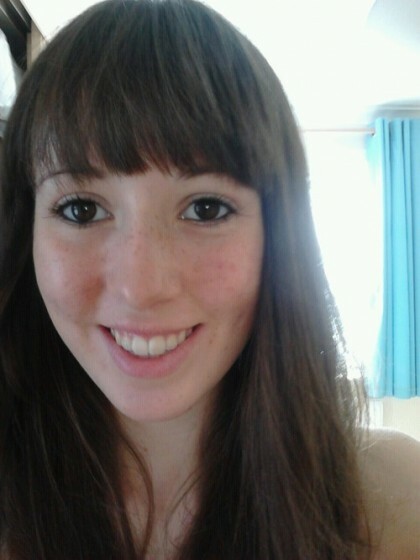 Beth, from South Wales, is currently an undergraduate of Physics at Exeter University and has already had three books published with Random House:The Kissing Booth, Rolling Dice, andOut of Tune. She has been shortlisted for the Women of the Future Young Star award 2013, the Romantic Novel of the Year Awards 2014, and the Queen of Teen 2014 awards. She was awarded the Scout Birthday Honours Writing Badge in 2013, and was named one of Time magazine’s 16 Most Influential Teenagers 2013. In August 2014, she was listed in The Times at no.6 on their 'Top 20 under 25' list.